The Future Illiterates - from My Top Job - Helping Top Talent to reach the Top ! 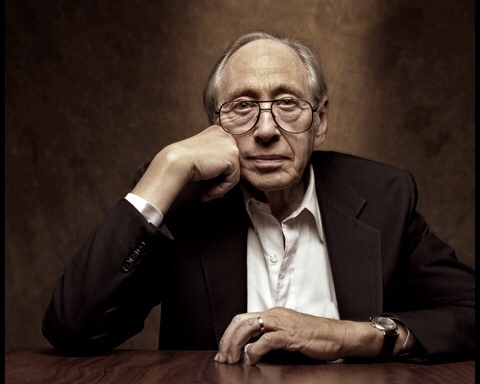 Alvin Toffler (born October 4, 1928) is an American writer and futurist, known for his works discussing the digital revolution, communication revolution, corporate revolution and technological singularity. Accenture, the management consultancy firm, has dubbed him the third most influential voice among business leaders, after Bill Gates and Peter Drucker.